Happy Friday to all. I am mucho alegre that today is Friday! I have not been super consistent in blogging FFFs in 2014. Life circumstances and all that. Anyways, here are some things that have caught my interest as of late. Hope you’ll enjoy too. I like to eat. I don’t trust people who don’t. 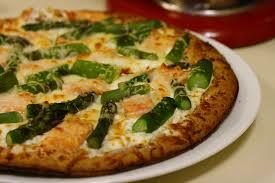 Asparagus is available now and my daughter and I are loving it on homemade pizza. We’ve started a new tradition and eat homemade pizza every Sunday. It’s interesting to me that one can begin new traditions, despite being in the midst of life changes that invoke the end of habits one has practiced for years. Yesterday was National Sibling Day. Shout out to my awesome sister. She’s so great, my daughter is named after her. Truth be told, I wouldn’t be making it through a very difficult season without her love and support. And shout out to my kids, who support and love each other each other as well. And speaking of truth, my quote of the week is from none other than Winston Churchill. 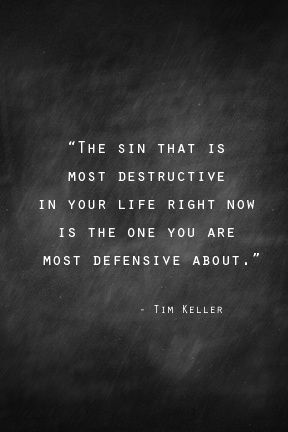 And once again, speaking of truth, I’ll leave you with this, regarding sin.